If there’s one this that I love, it’s a pulp detective novel with a New Age twist. 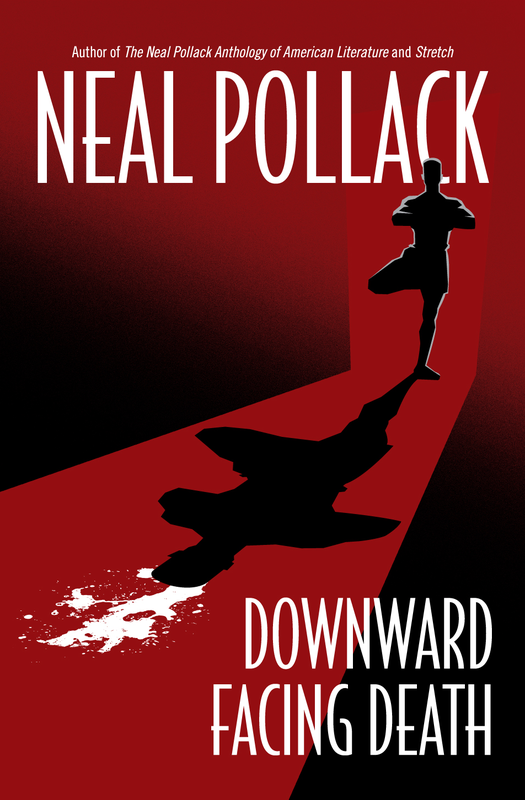 Neal Pollack’s Downward Facing Death delivers a gruesome mystery wrapped in wry humor about LA’s yoga community so sophisticated that only folks who’ve gossiped about famous teachers will get the full breadth of the jokes. As someone who’s engaged in such simultaneously enlightened and unenlightened back talk, the humor is right on the mark, trust me. You don’t have to be a yoga aficionado to enjoy the mystery, however, and it’s a great depiction of the not-so-mean streets of LA. I can’t speak to the ending–I haven’t read the whole novel. It’s serialized via Kindle, with new installments coming out every month. Two have been published so far, and I’m looking forward to number three. Once you’re done with Downward Facing Death, you might want to check out Movie Star Money, another modern detective pulp novel that pokes fun at the LA New Age community.